Since the Federal Court decision that came down we decided not to pursue the issue that I am not a citizen in front of the appeal board. We indicated that we would be challenging the OHIP regulation that they were using against me. OHIP argued that the appeal board cannot make constitutional remedies to invalidate a regulation or law. We made the argument that there is a caveat to the general rule that says that for a matter where a determination has been made on health care status prior to 2002 you can proceed to challenge the law. We also were told of a recent court decision that says that the appeal board must respect the charter in interpreting its rules. The matter is now adjourned until February 24 after submissions by us and the government. The hearing will be in Ottawa. This entry was posted in Updates on 04/12/2014 by admin. Deepan and his committee and supporters are still waiting for the Federal Court to rule on his motion, heard on June 16th. 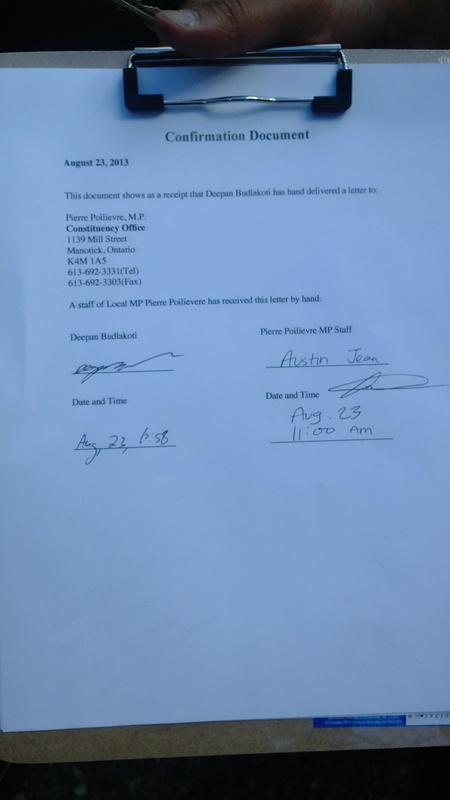 If successful, the motion will force the Canadian government to admit that their actions violated the Canadian Charter of Rights and Freedoms and caused Deepan undue hardship. 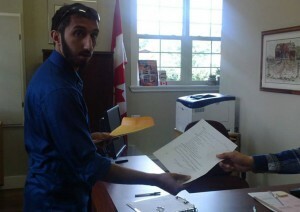 It would also force the government to recognize Deepan as a Canadian citizen. The ruling is expected in the following month, possibly not until September. We’ll keep you posted! See photos from support rally here. This entry was posted in Updates on 22/07/2014 by admin. 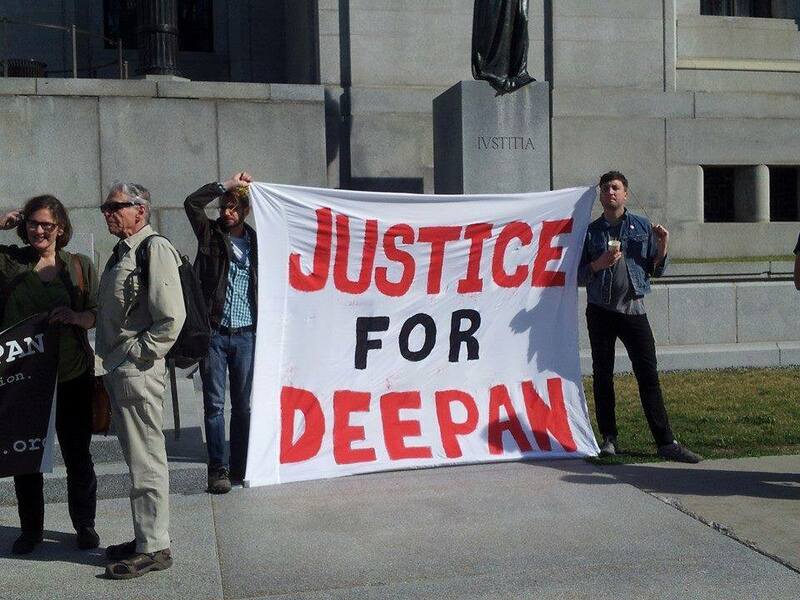 Deepan and about 50 supporters rallied outside the courthouse on Monday, 16 June 2014 in advance of a Federal Court hearing to have Deepan’s Canadian-ness recognized by the government. To see full photo album of the rally, click here. The Federal Court will give its response in the coming weeks or months. Possibly not til around September. We will keep you posted! This entry was posted in Updates on 17/06/2014 by admin. 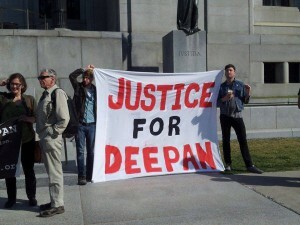 Federal Court Showdown: Justice for Deepan vs. Citizenship and Immigration Canada! Bring your bodies and voices to show your support for this crucial moment in Deepan’s case. After over a year of living in precarious, stateless limbo, pending deportation, Deepan finally has a date for this landmark Federal Court hearing. 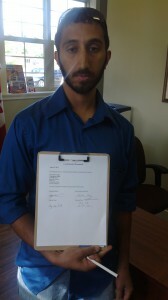 After months of preparation, Deepan’s legal team will argue that Citizenship and Immigration Canada (CIC) has breached Deepan’s constitutional rights by making him stateless. If successful, the Federal Court of Canada will force Citizenship and Immigration Canada to restore Deepan’s citizenship. With over 1,000 individuals across multiple borders, countless unions, grassroots groups, civil liberty and non-profit organizations backing Deepan and his struggle for justice, let’s pack the courthouse and demonstrate the magnitude of support that exists for him and his struggle for justice! Can’t come for the full hearing? Show up at 8:30 for a press scrum, in opportunity to show and voice your support. 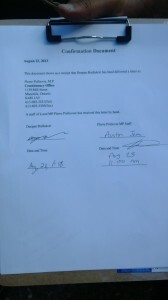 Bring signs in support of Deepan! Coming from a different city? Contact justicefordeepan@gmail.com or call us at: 613.265.1364 to coordinate rides. This entry was posted in Events, Updates on 13/06/2014 by admin. This entry was posted in Updates on 08/06/2014 by admin. 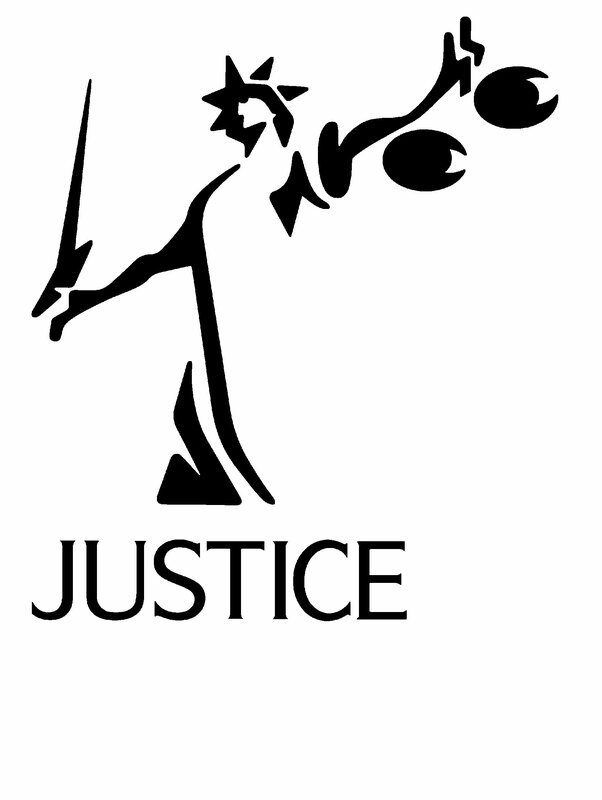 Commemorate Human Rights Day with justice for deepan! 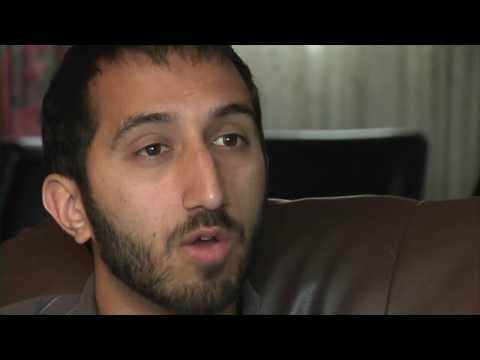 Commemorez la Journée des droits de la personne avec Justice pour Deepan! Today is International Human Rights Day. This year’s Human Rights Day specifically commemorates the twentieth anniversary of the Vienna Declaration with a “commitment to intensify our efforts to fulfill our collective responsibility to promote and protect the rights and dignity of all people everywhere”. 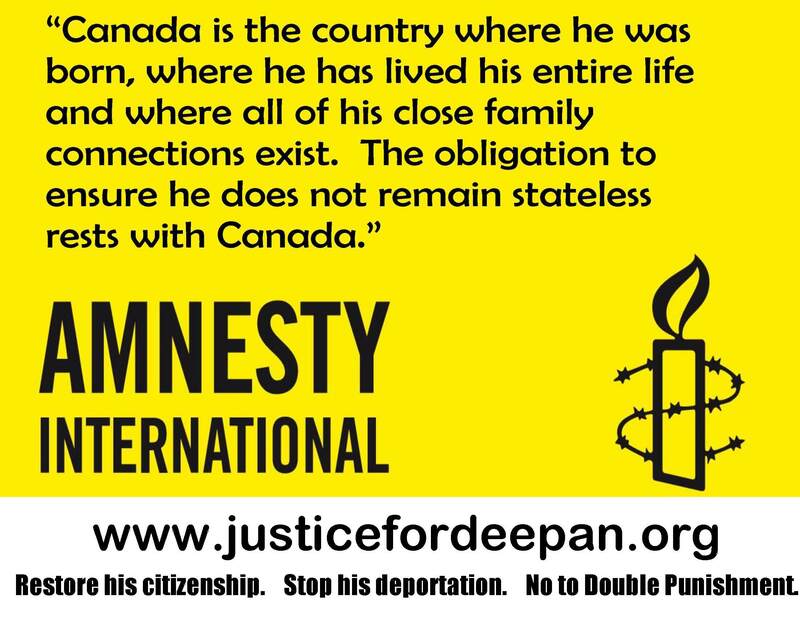 As stated by Amnesty International in their letter of support to us, the heavy handed action that this government has taken to render Deepan stateless is in direct violation of the Universal Declaration of Human Rights to which Canada is a signatory. This entry was posted in Memes, Updates on 09/12/2013 by admin. This entry was posted in Updates on 27/08/2013 by admin. This morning , Deepan and members from his support committee hand delivered a written request to MP Pierre Poilievre office (MP for Nepean-Carleton) following up on Deepan’s first letter earlier this week, requesting a response. 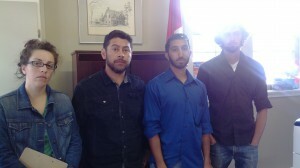 We insisted on setting up a meeting time with Pierre Poilievre to discuss Deepan’s case. Austen Jean, apparently his office manager, answered that he will contact CBSA and get back to us. Meanwhile, we were told that they are busy and have no time until September, yet no one was in the office during our entire visit there. We were also told that they have no business cards, and that the person in charge of his case was away on vacation for the next two weeks. Stay posted for further action! This entry was posted in Events, Updates on 23/08/2013 by admin. 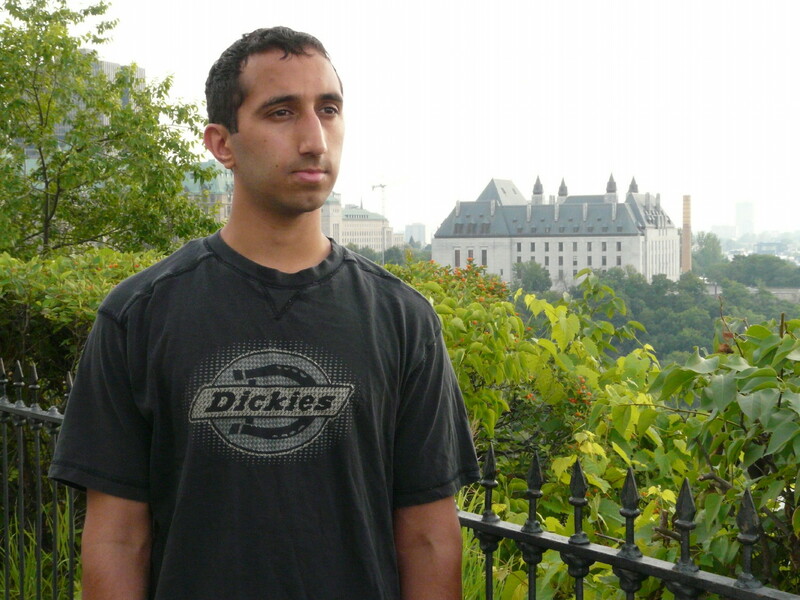 Deepan Budlakoti is an Ottawa-born man who is facing deportation to India, a country where he has never lived, has no family and is not even a citizen. The only thing stopping his deportation at this point is that India is refusing to issue a travel document for him. In the meantime, his life is in limbo: he can’t work without a work permit, he is under a curfew and obliged to live with his parents, and has no access to basic social services. This entry was posted in Updates on 11/07/2013 by admin.